This weeks Status Update is a shorter one, but we have some new missions and a nice new version of the Pulsar bow! For this week’s Hunting video, I managed to find some footage of some Red deer in New Zealand. Now these ones are farmed, but impressive nonetheless! 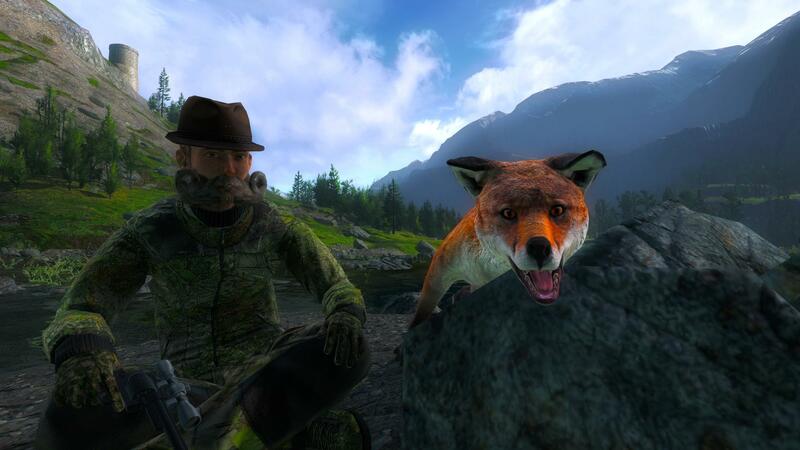 Remember this shows real footage, so if you prefer to keep your hunting fix virtual, DO NOT CLICK Here. 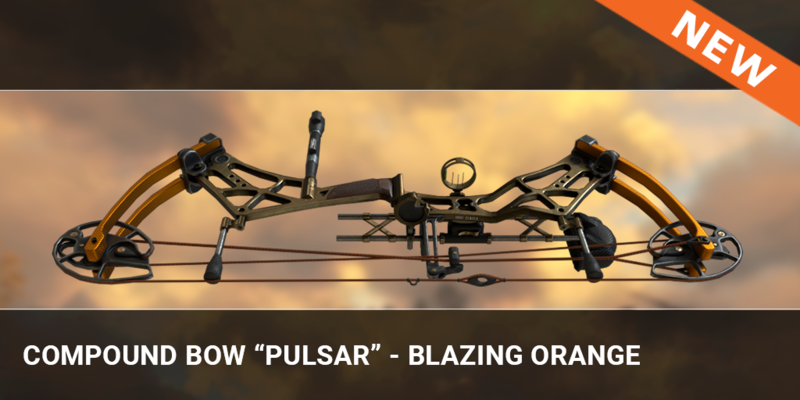 Today we release the new Pulsar version ‘Blazing Orange’, a very nice looking bow! Check it out in store now! 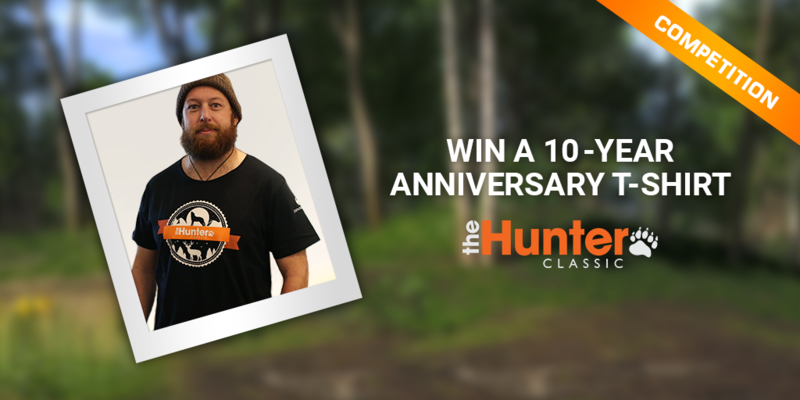 Last week we gave away two t-shirts in the weekly stream, and next week’s stream there will be another one up for grabs. But if you do not have a chance to watch the streams live, we have a competition on in our forums at the moment, for more information, head over and check it out yourself! 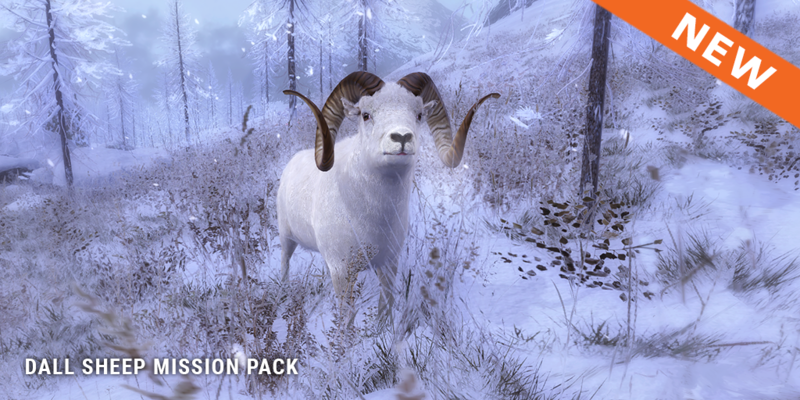 There is now a new Mission Pack out for Dall Sheep! Make sure you check them out in the Missions Tab in the launcher. These Weekly competitions are super popular. The Trophy of the Week gets selected on Monday and Rare of the Week gets selected on Wednesday’s. The ‘Trophy of the Week’ is this NICE Red Fox, It was shot by ‘VipoPL’ and it scored 31.206, congratulations that’s a monster! 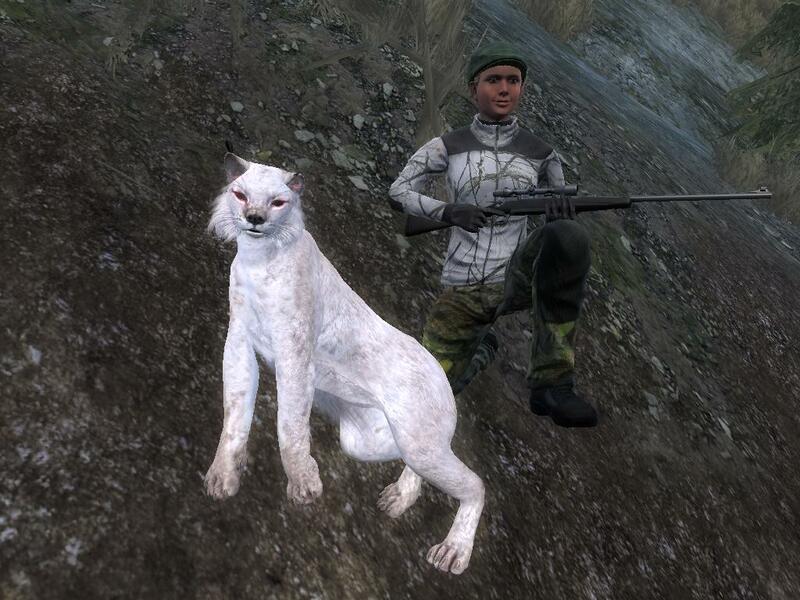 The ‘Rare of the Week’ goes to ‘Villkatta’ for this Albino Lynx, it has a nice score of 8.714, congratulations! This week Magpie Geese and Canada Geese are free to hunt, good luck!